Energy efficient homes with tile roofs, tankless water heater, solar panels to save you money on your energy bills. Quiet established neighborhood. 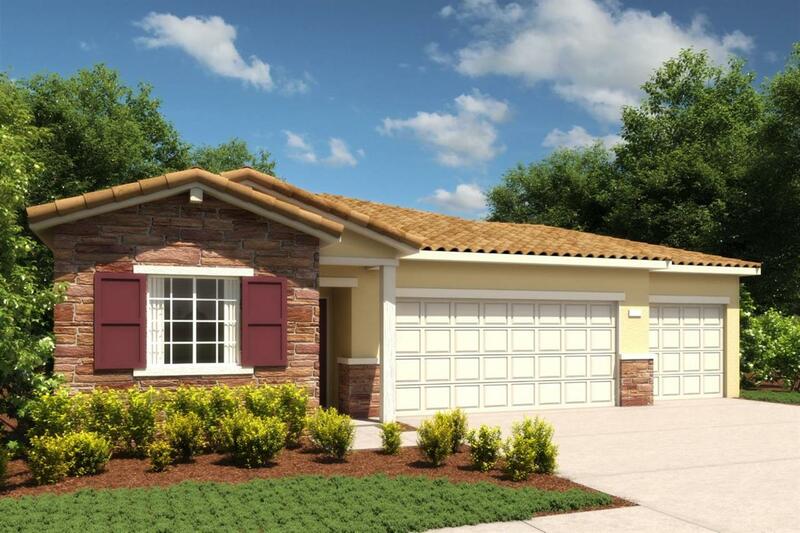 Featuring stone and stucco exterior, granite counter tops, GE appliances SS. Beautiful view of the mountains 3 car garage in a cul-de-sac.